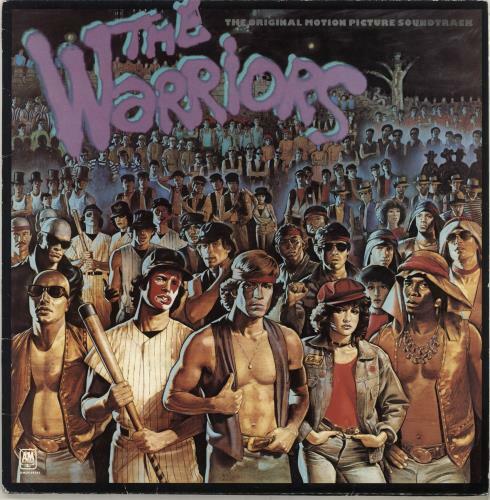 ORIGINAL SOUNDTRACK The Warriors (1979 UK 10-track LP, picture sleeve with credits inner. 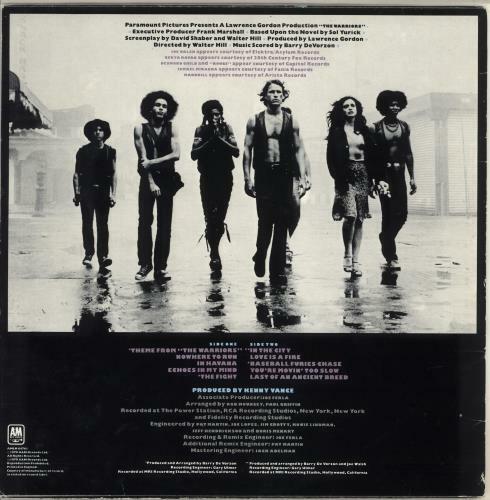 Great soundtrack to the late '70s cult classic which includes some killer dialogue from the film [Can You Dig It!] alongside music from Joe Walsh & Mandrill. The sleeve is Excellent with some minor edge wear scuffing & the vinyl grades Excellent with very little play AMLH64761).